do you like Look Mum No Hands!? 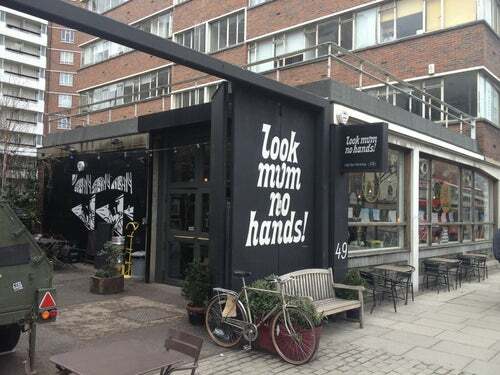 opening hours:Mon–Fri: 7:30 a.m.–10 p.m.; Sat: 8:30 a.m.–6 p.m.; Sun: 9 a.m.–6 p.m.
hotels near Look Mum No Hands! restaurants near Look Mum No Hands! sights near Look Mum No Hands! bars and clubs near Look Mum No Hands!